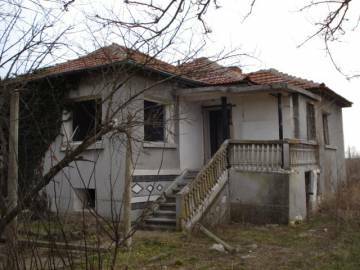 Good opportunity to buy a plot of land in Bulgaria. 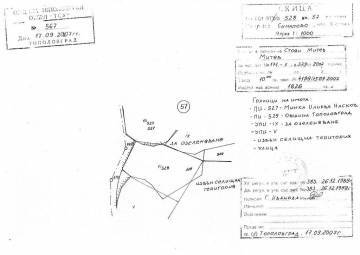 We offer for sale three plots of land in the famous Elhovo area. 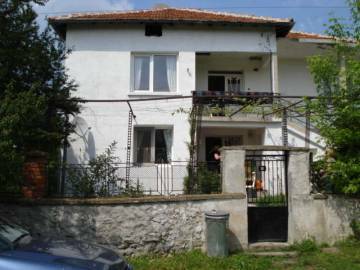 Buy Bulgarian property in the village of Sinapovo. The plots are good for building and investment. Very good location!